Speaking in an interview with GamerHubStudios, Warner Bros. producer of Mortal Kombat Legacy franchise, Lance Sloane, hinted that a new Mortal Kombat title might be in development. He said this while speaking about the forthcoming Mortal Kombat feature movie. When asked about the movie, Sloane said that they are currently breaking down a few components for the movie and plan on releasing it along side the game. Our best bet here is that NetherRealm Studios are working on the upcoming title. Sloane added that things have worked out pretty well for them with Kevin Tancharoen signing-up to direct the movie. As of now, they are just considering the business perspective of the film and the idea of releasing it alongside the game or not!? Well, we’ve been in greenlight committee for a while at the studio. We’ve got a great script. And we’ve got a great director with Kevin Tancharoen. Who is on board. It’s just figuring out the business side of it and when we would do it and when we would launch it and how do we sync up with the launch of the game they’re working on now. It’s not 100% yet, but we’re getting closer every day. Our take on this? It does make sense if they plan on releasing both the game and the movie at the same time. 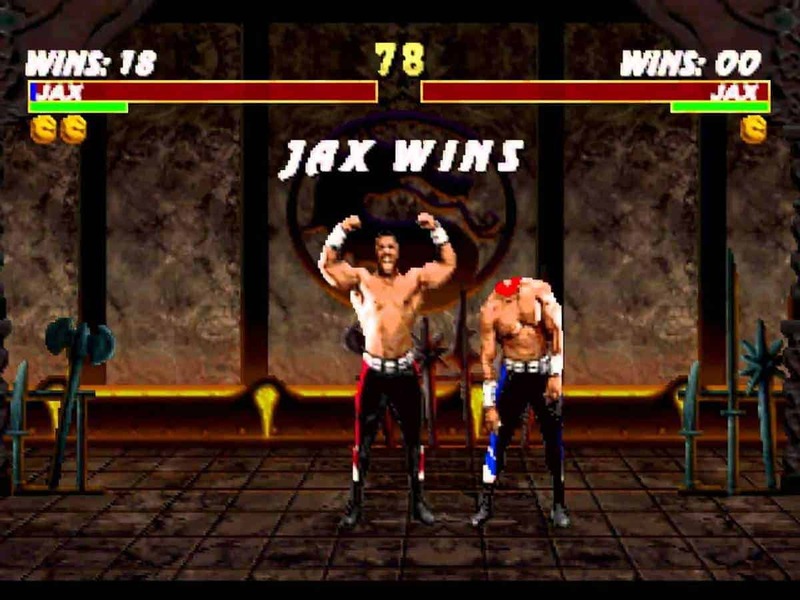 If you have been following Mortal Kombat franchise for a long time then you must know that a Mortal Kombat movie and Mortal Kombat 3 released at the same time back in 1995. And may be the publishers are trying to do that again! Also note that, until it gets a few more confirmations, it should be taken into good rumor. We will update you as soon as we get our hands on any further piece of news. Don’t forget to check out the full interview and tell us what you think of it!